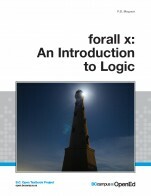 This textbook is based on the Open Logic Project. 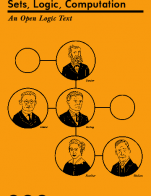 It covers naive set theory, first-order logic, sequent calculus and natural deduction, the completeness, compactness, and Löwenheim-Skolem theorems, Turing machines, and the undecidability of the halting problem and of first-order logic. 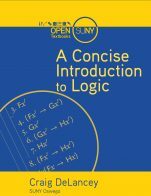 Sets, Logic, Computation cover is under a CC BY 4.0 Licence (http://creativecommons.org/licenses/by/4.0/). 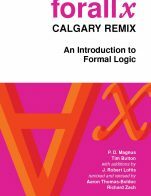 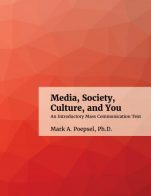 Sets, Logic, Computation: An Open Logic Text by Richard Zach; University of Calgary is licensed under a Creative Commons Attribution 4.0 International License, except where otherwise noted.